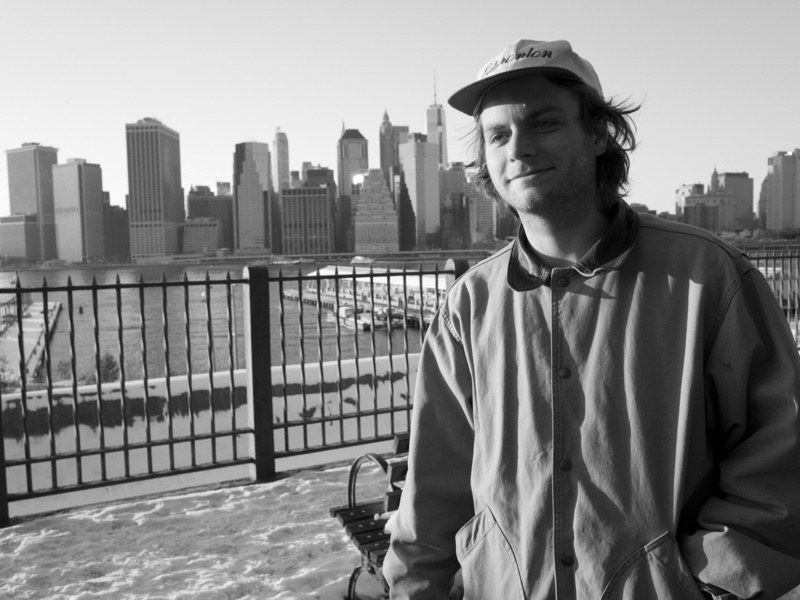 Mac DeMarco Brooklyn Heights, 2014. Canadians are used to the cold. Valley boys from California are not. I waiting for what seemed like forever to Mac to show up so I could make this photo for Purple Diary. I was frozen solid when he finally arrived. After wariming up in the DeMarco van, we took a sled down to the Brooklyn Heights Promenade. As you can see, it was definately worth the wait!